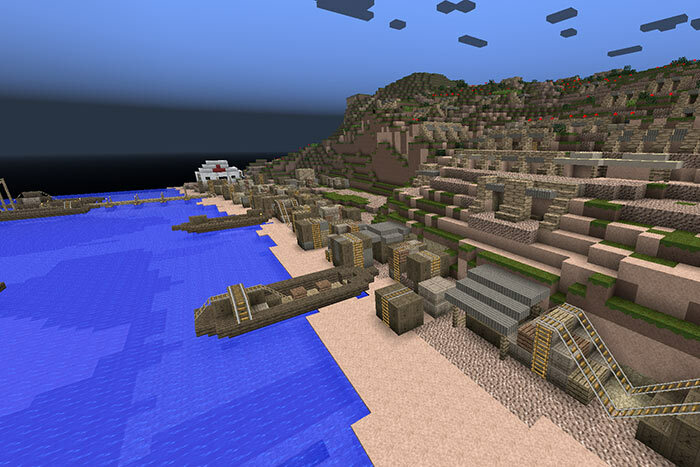 The Gallipoli in Minecraft® exhibition explores the Gallipoli campaign featuring the interactive world of Minecraft® and objects from the Museum’s collections. Minecraft® is a hugely popular online game that is all about breaking and placing blocks. Over the past year, students from Alfriston College have re-created the landscape of 1915 Gallipoli in Minecraft®. Working with the Museum’s staff and utilising its First World War collections, the students have learnt about the experiences of the New Zealand soldiers in the 1915 campaign.